Those haunches are awesome - I love the fact that the new Turbo is significantly wider than even the C4/ C4S... so much presence, but not ideal for British roads or car-parks though! Below is a part of an email I had from local OPC. States manual is an option. Sure that will help put more in a turbo than GT3 judging by animosity over PDK only GT3. The press release says "As with the latest 911 GT3, the new model will be sold exclusively with a seven-speed dual-clutch auto." I can't imagine they would develop a manual transmission fo rthe Turbo and not offer to fit it in the GT3 (or some variant). I think the OPC must have been mistaken. Quite interesting. But I'm still looking for the money. "the next 911 Turbo will not have a manual." 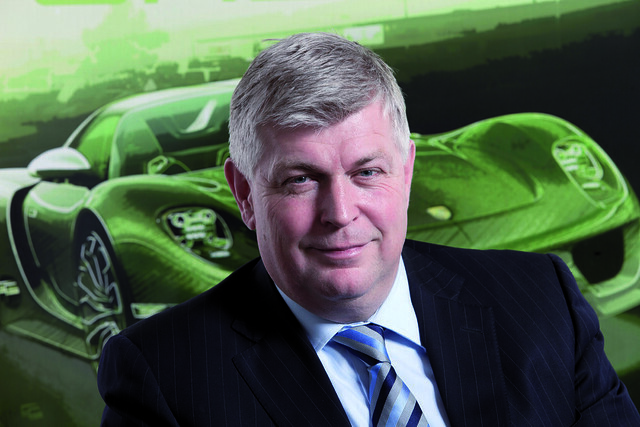 - Dr Wolfgang Hatz, Head of Porsche R&D. Just as an aside, it seems particularly cruel to make CL/SL sign off all his letters stating he has only just started in the job. Could be worse I suppose, they could have given him the "Trainee Car Sales Manager" title. The Configurator only shows PDK but the above letter states 'manual available'? I am going to check on the configurator and see for sure about the manual. Just edited the original post to add today latest video from Porsche. Loving the active splitter, this would solve a lot of problems but equally be costly if you rip one of these off. I had the same letter just arrive in the post and it also states 'manual version also available'!